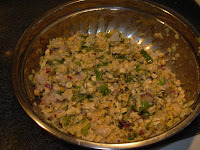 lovely ... a nice idea ..
tasty idea ...i usually don't use oats in savory dishes. 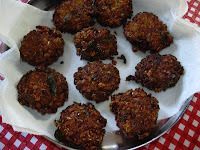 Vadai sounds tempting to try. 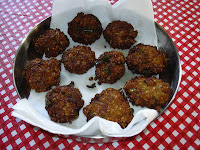 Oats used in Vada...Interesting idea! Have tagged you...Check it out.